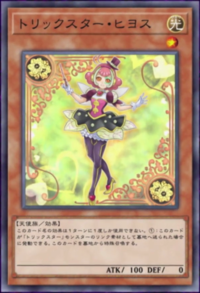 Main card page: "Trickstar Nightshade"
If this card is sent to the GY as Link Material for the Link Summon of a "Trickstar" monster: You can Special Summon this card. You can only use this effect of "Trickstar Nightshade" once per turn. This page was last edited on 29 June 2018, at 20:26.